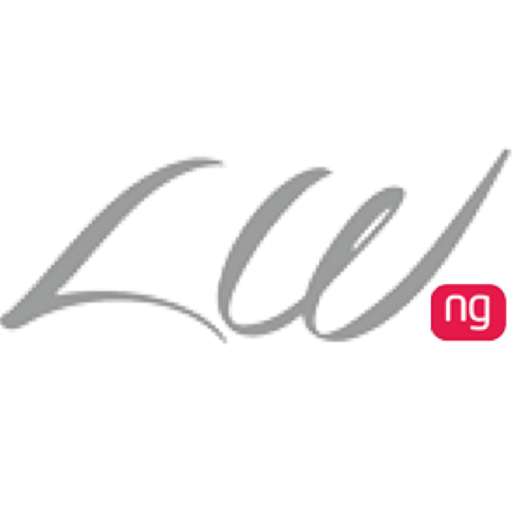 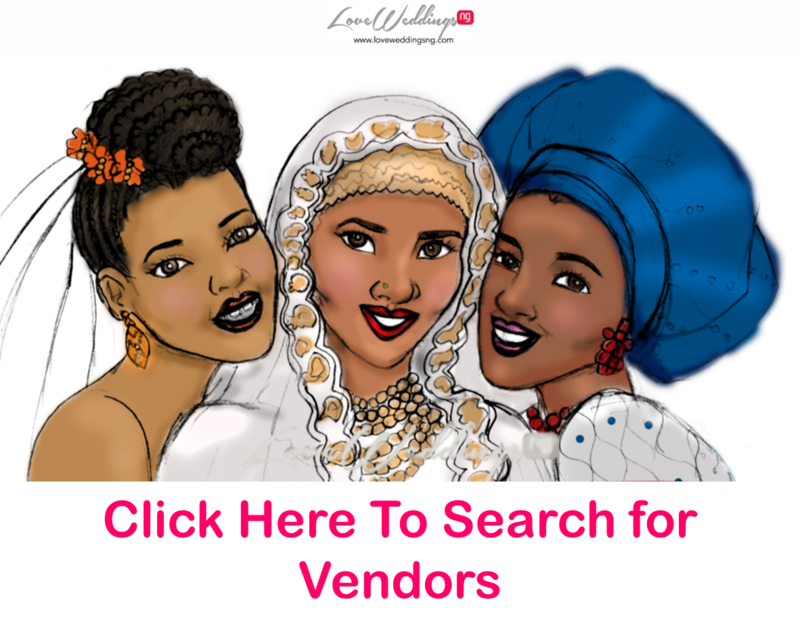 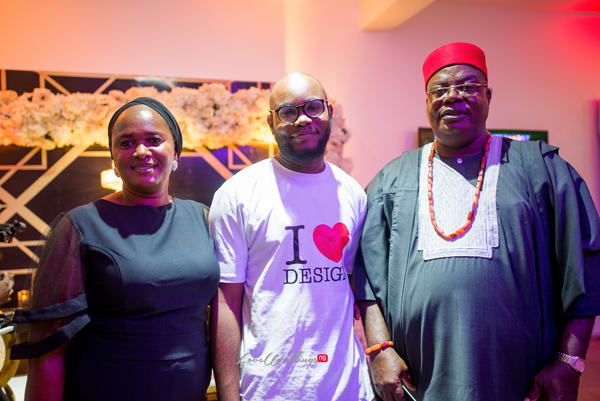 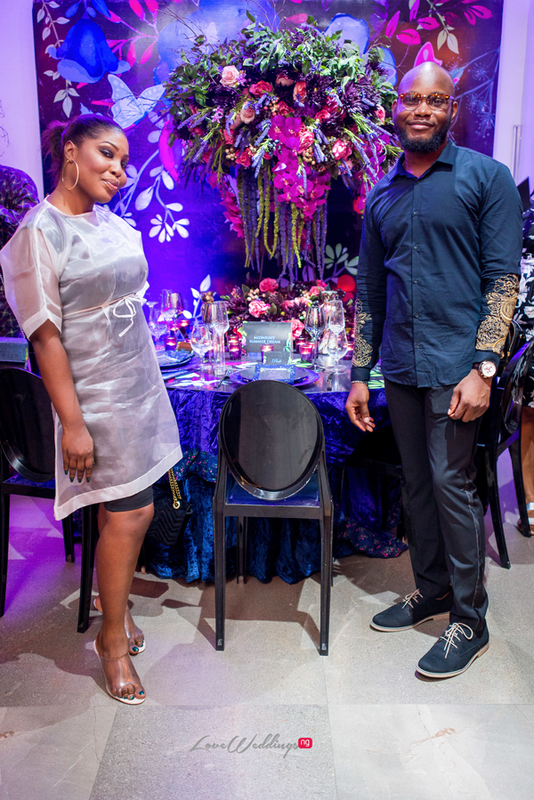 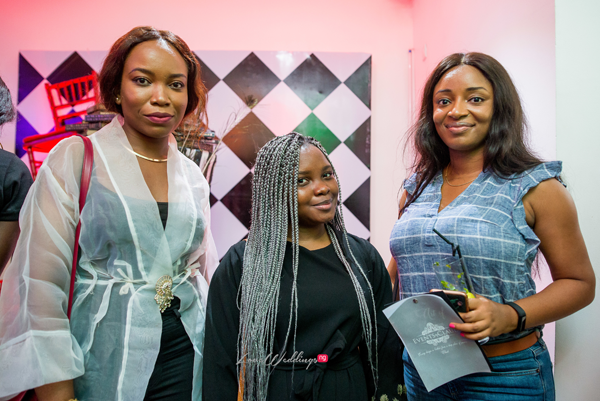 Nigerian production & design company, Events by Claud hosted an event design exhibition tagged The Art of Design on Sunday, the 20th of May 2018 in Lagos. 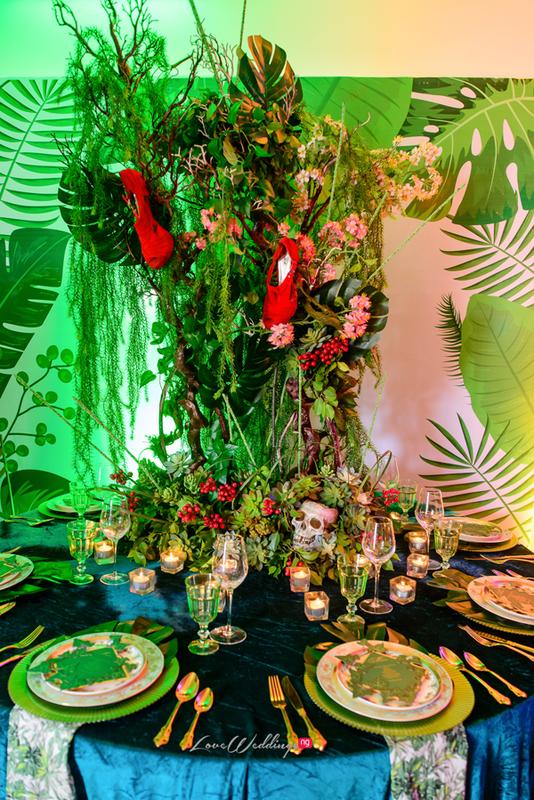 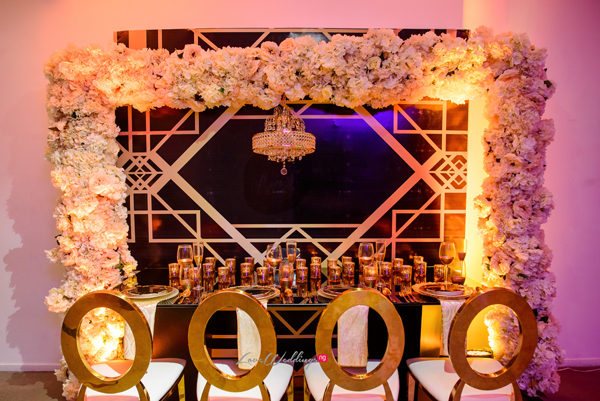 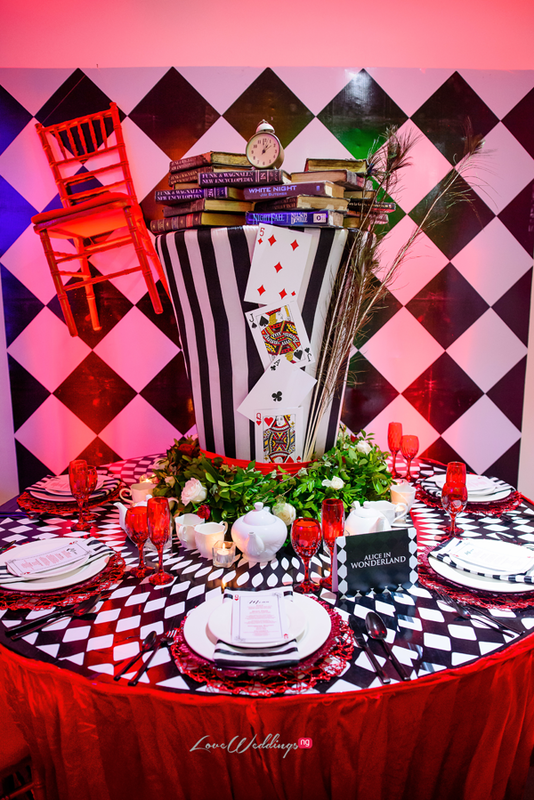 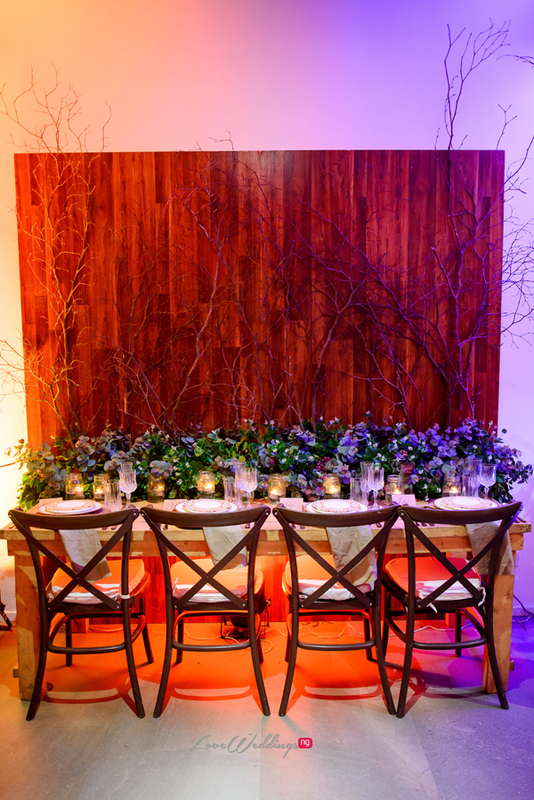 The event featured various stunning design set up’s from a black and gold Great Gatsby theme, Red and white Alice in Wonderland theme to a Purple and Black Midnight Summers Dream theme and more. 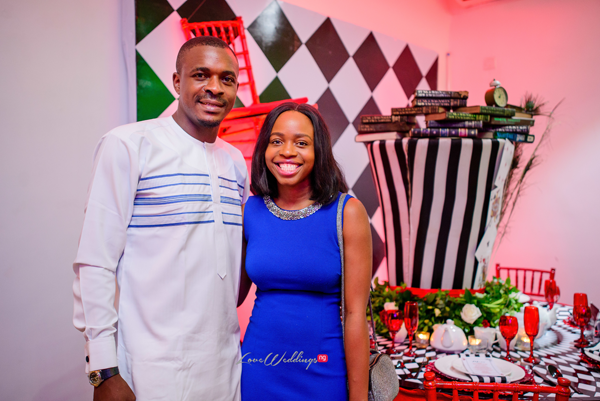 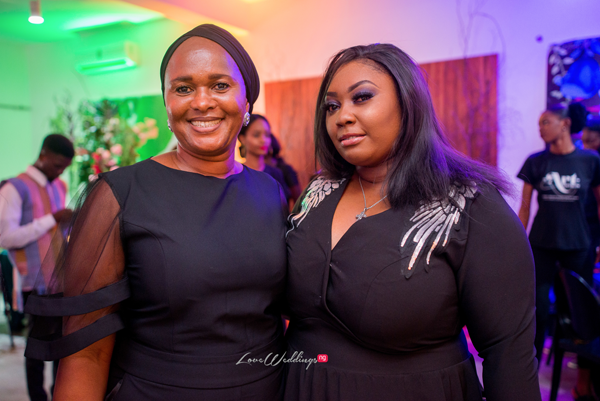 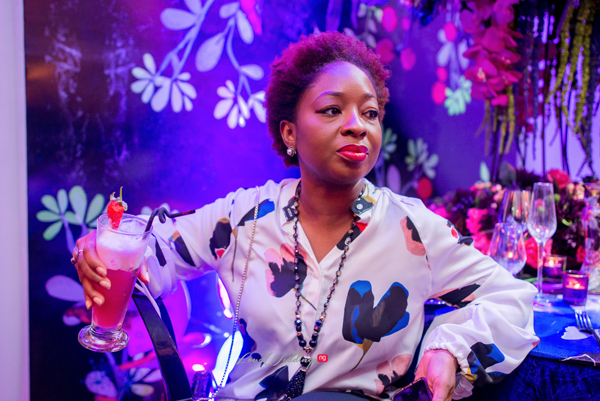 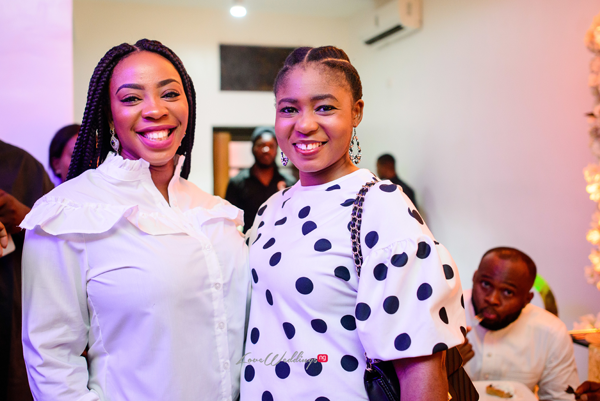 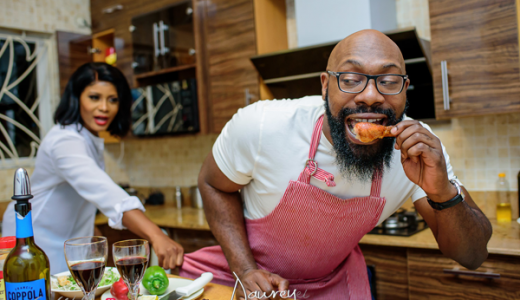 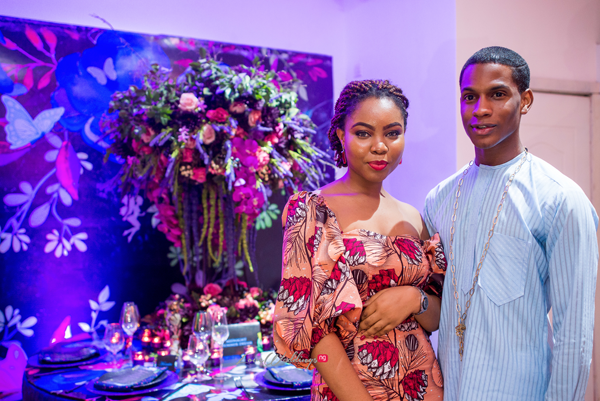 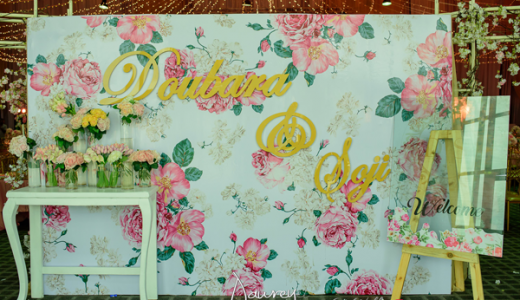 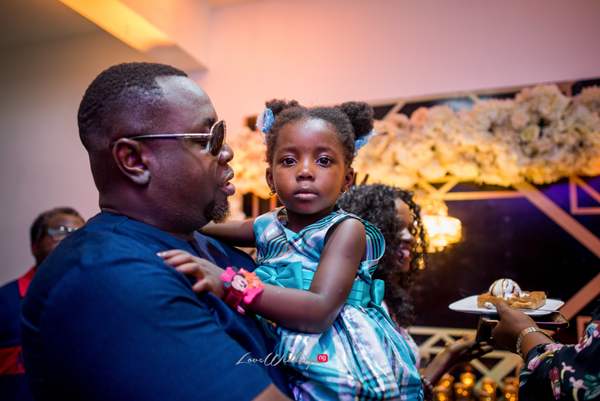 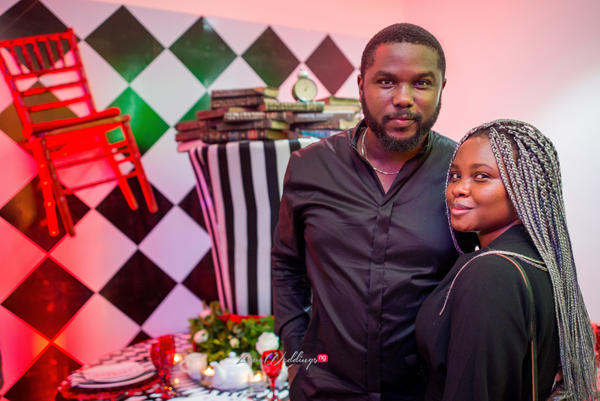 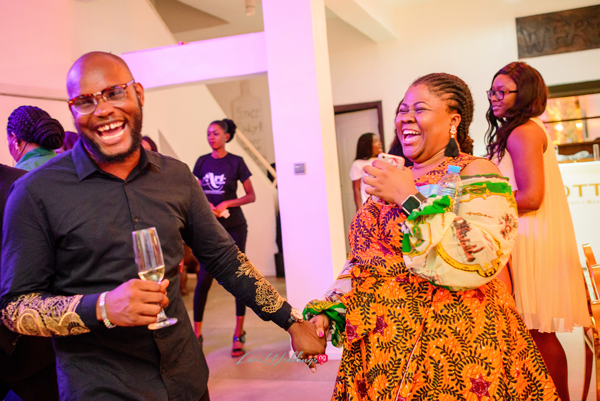 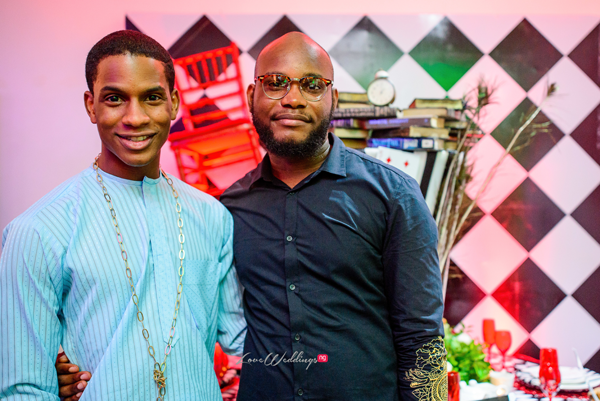 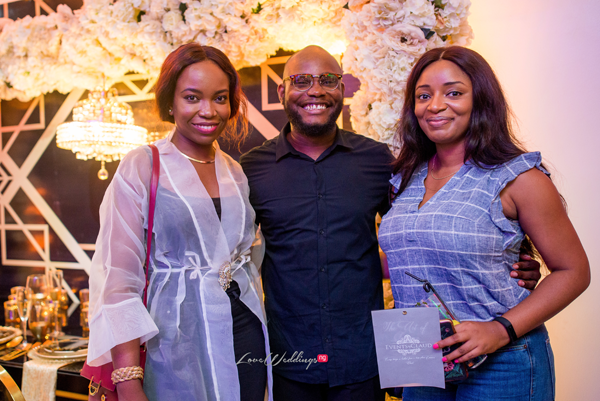 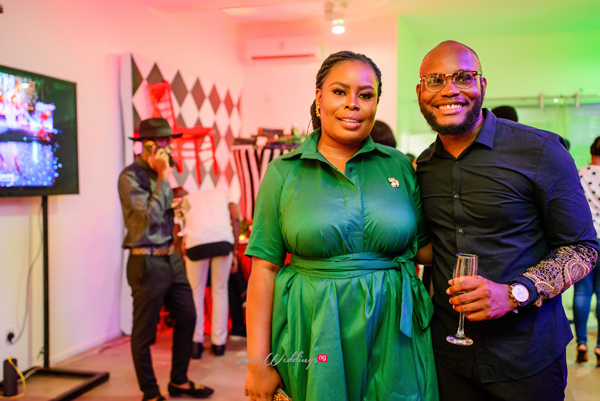 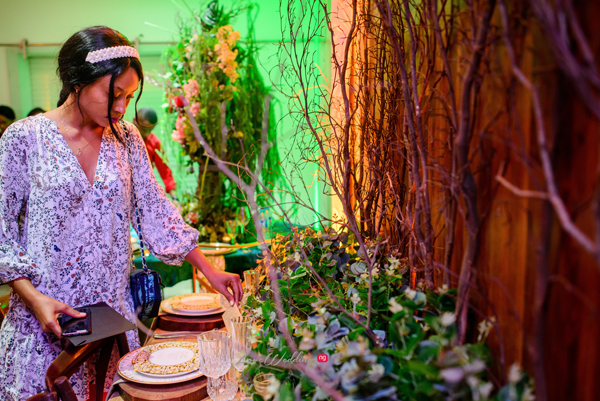 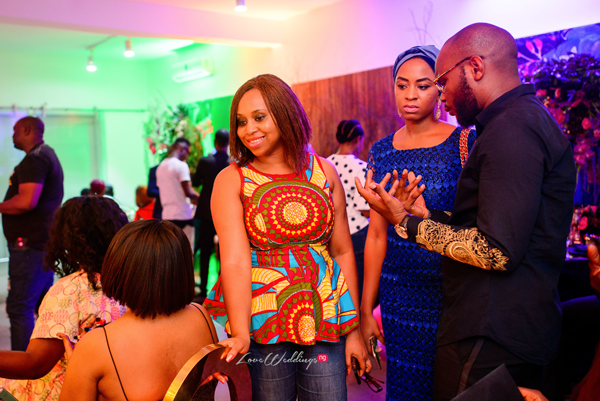 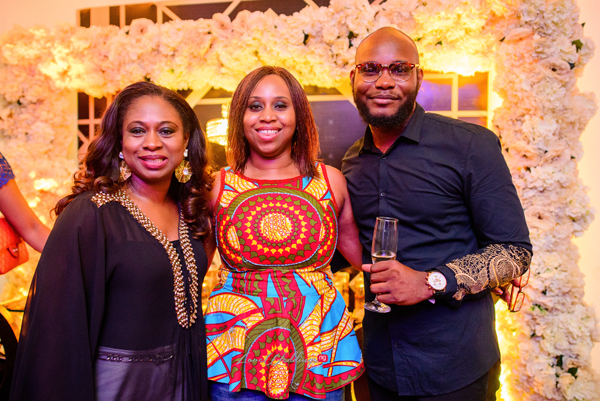 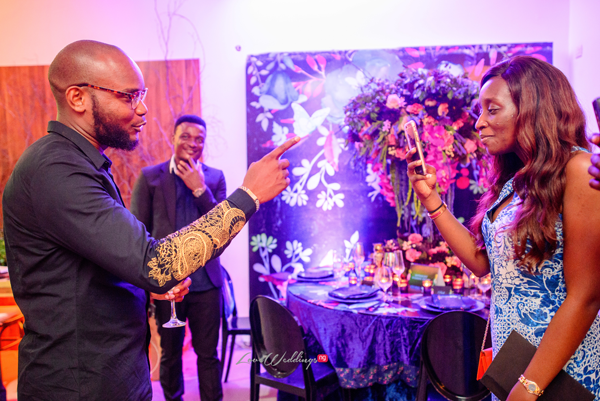 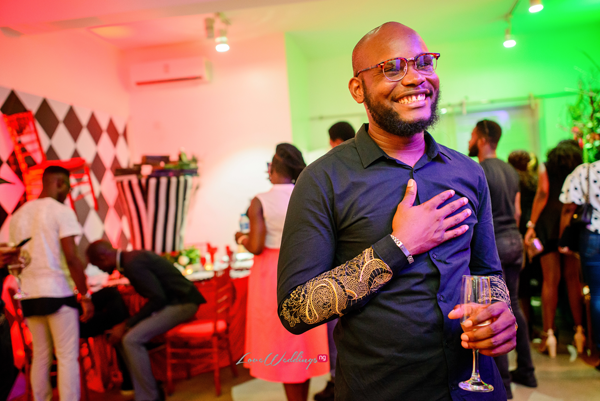 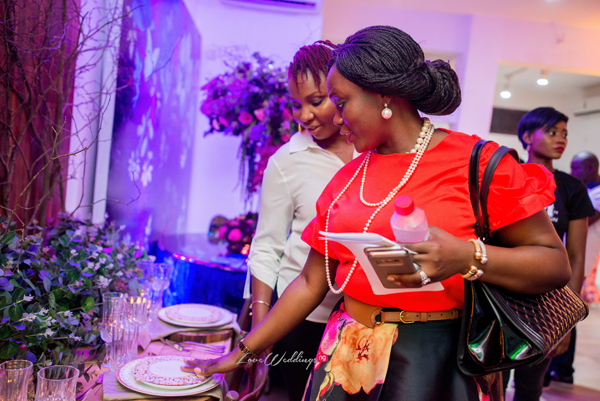 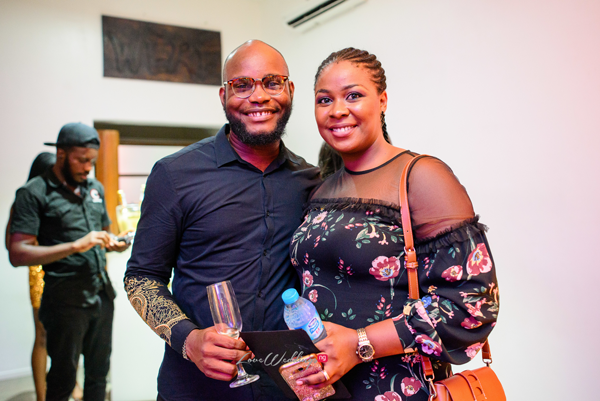 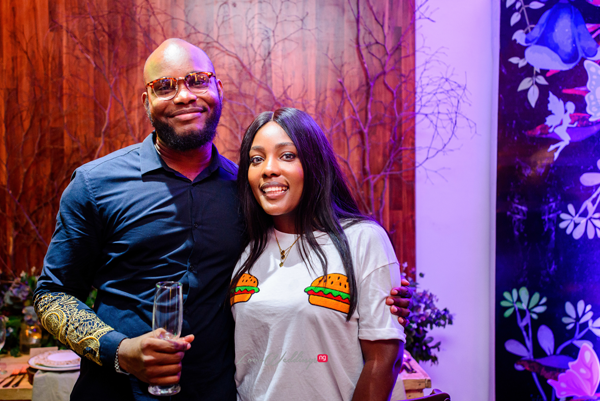 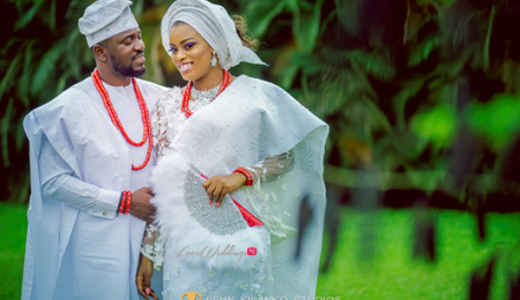 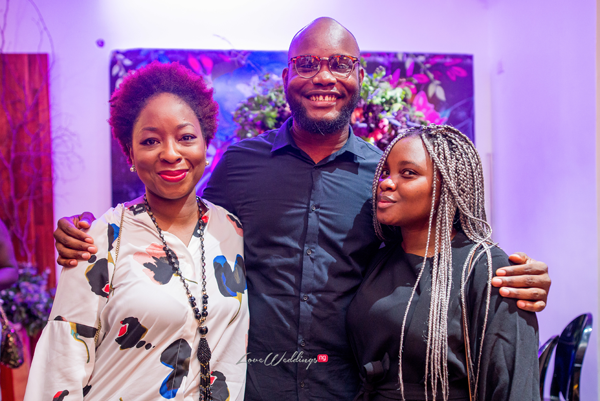 The event was attended by notable colleagues in the events and media industry such as Bisola Borha from TrendyBE Events, Deola Okeshola from 2706 Events, Ata Ashiru from Ink Heart Studio, Denola Grey, Makida Moka, brides-to-be and supporters of the brand.